Spring keeps getting hotter and hotter meaning… hellooooooo almost Summer!!! 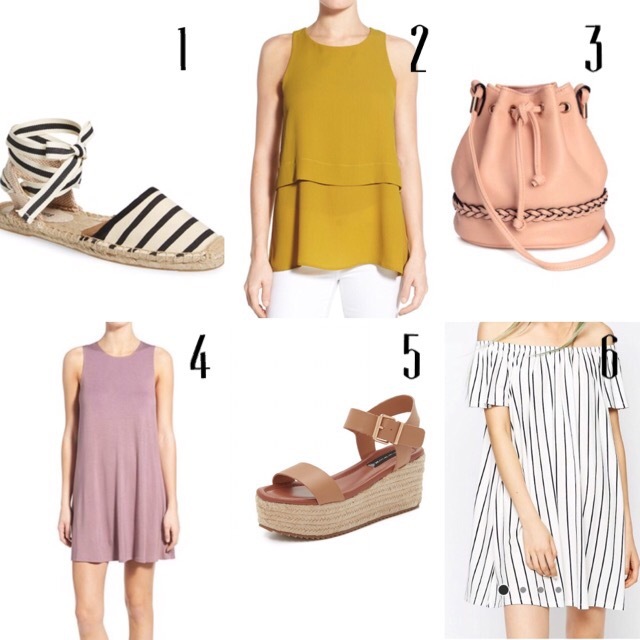 I linked up some of my current favorite finds that I’m craving for Summer! Almost all of these products are under $40 which is always a great thing! Also, most of these come in more colors so you can stock up or pick a different color for yourself! Have a great Friday eve guys and thanks so much for stopping by!